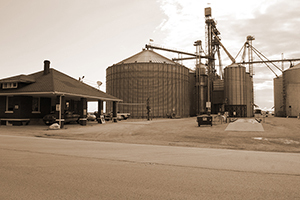 From more than 70 locations across North America, over 700 Scoular employees tailor risk-management solutions for their customers by buying, selling, storing, and transporting grain and ingredients. To learn more about Scoular, visit our company website: //www.scoular.com/. 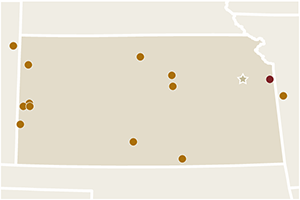 In Nebraska, we operate 18 grain elevators as well as merchandise grain and ingredients from our corporate headquarters in Omaha. Our facilities in Windsor and Petersburg buy grain from local producers and grain elevators and load it on containers for export.